Today we will give the exotic note with this piece of model in capital letters. 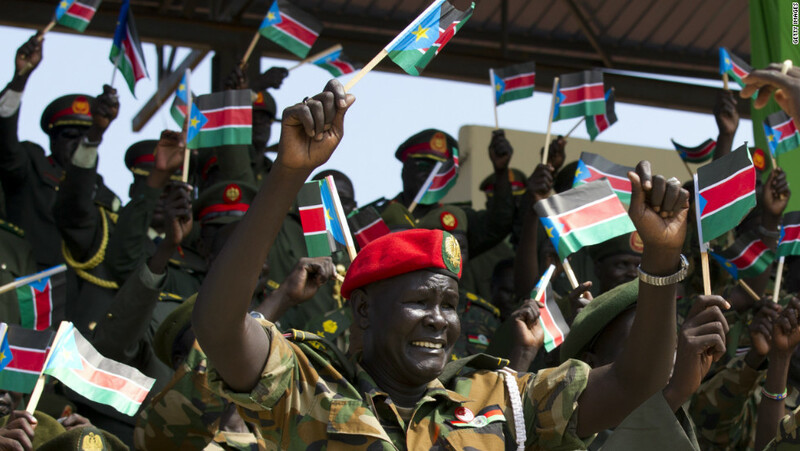 Although he played him living in the shadow of one of the largest tops of history as Naomi Campbell, Alek Wek It can boast of being one of the most recognized black models of the past years. Despite possessing some traits that we are not used in the fashion world, the truth is that his work on catwalk has been spectacular, since very few can boast of 12 years on the catwalks at the highest level, from 1997 to the present day, working for designers like Yves Saint Laurent, Valentino o Chanel, among many others. 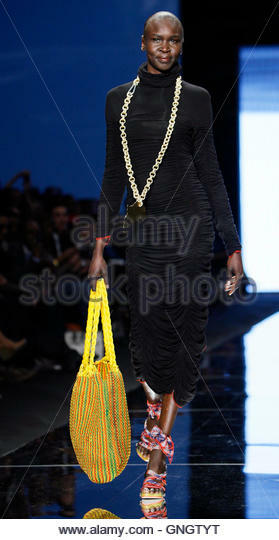 Reviewing the history of Alek Wek, the truth that one realizes the merit that has had this model. 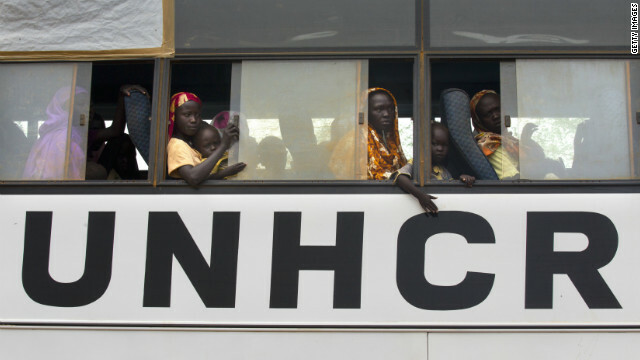 Born in southern Sudan in 1977, in the bosom of the Dinka tribe, it was obliged to emigrate together with his mother and siblings in 1991 due to the civil war that was taking place all over the country. In the end, he had the opportunity to emigrate to England along with her sister, country where they would end up asking for political asylum. Thereafter it would change the life of Alek completely, would be devoted to studying and perfecting his English, and a few years later would end up entering in the London school of Fashion, allowing you to learn and especially start to design their future in the world of fashion. In 1995, aged 18, he joined the Agency Models 1 and a few weeks later and would have his first major work, making appearance in a video clip of the fireproof Tina Turner, specifically in the video for the soundtrack of the film Goldeneye and then in another video for Janet Jackson. Although his presence was testimonial, just a few seconds, if that earned him to know and increase your cache, signing in 1996 by the Agency Ford Models. From that moment open you the doors of the catwalks making his debut in February 1997 in New York for Alexander McQueen and later in Paris for Chanel, Jean Paul Gaultier and Ralph Lauren. 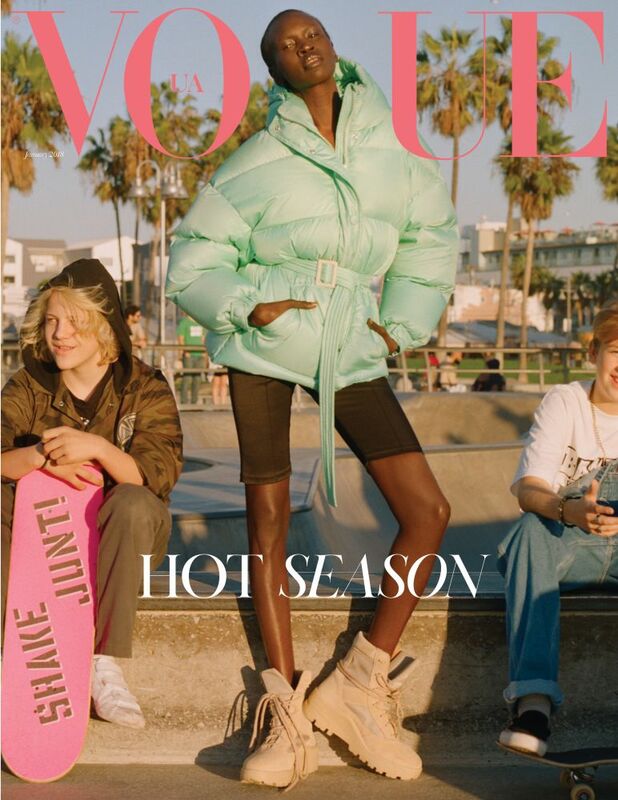 That same year would become the first African appearing on the cover of Elle Magazine and also would receive the prize best novel model of the year (award Venus de la Mode). Their years of peak took place from 1999 to 2004. A furious pace with more than 60 shows per season, including those of high Couture. During those years the work piling up him and his popularity climbing at breakneck speed. Turns of various houses of cosmetics as Clinique or Nars and various designers as Issey Miyake, Jean Paul Gaultier, Moschino, Gap and Ralph Lauren. Also highlighting its emergence in the Pirelli Calendar, specifically in the years 1999, 2000 and 2004. 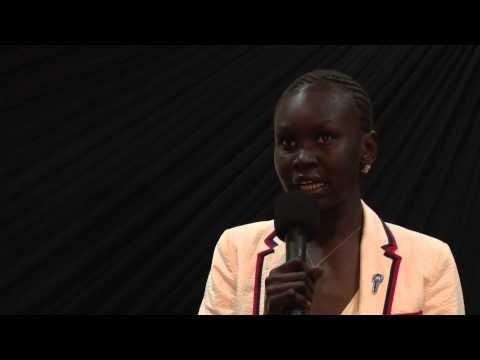 But the curriculum of Alek Wek is not only on the catwalks. In 2002 he becomes also designer and launches its own line of bags called Wek 1933, in memory of the date of birth of your father. In addition, like many other models, has tried to make the leap to film, although without much success, according to the results obtained the film & #8220;The four feathers“ in which participated in the year 2002. In 2003 he moved to live in New York, becoming activist of the American Committee of support to refugees, and giving his image to promote actions and aid for people who like her has suffered the horror of wars. As you can see, this girl has not had time to get bored, but there is not the thing. 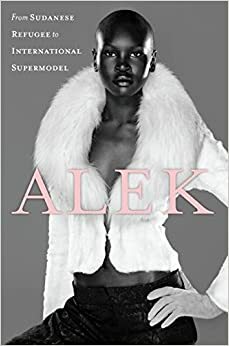 In 2007 he published his autobiographical book called “ Alek: from Sudanese refugee to supermodel “, where it has racist behavior that hides behind the runway among other anecdotes. Although their pace of fashion shows has dropped significantly, still can be seen on the catwalks, in fact in 2008 has paraded for Diane von Furstenberg and the resort collection of Christian Dior in New York City.